Almost everyone who works with horses knows progress is rarely linear. Furthermore, if you ride long enough it's not 'if' you'll have a fall but 'when' and 'how bad'. I've said all this before, but I've been reminding myself of it a lot lately. Two years ago, I had two horses coming along and I was on top of the world. 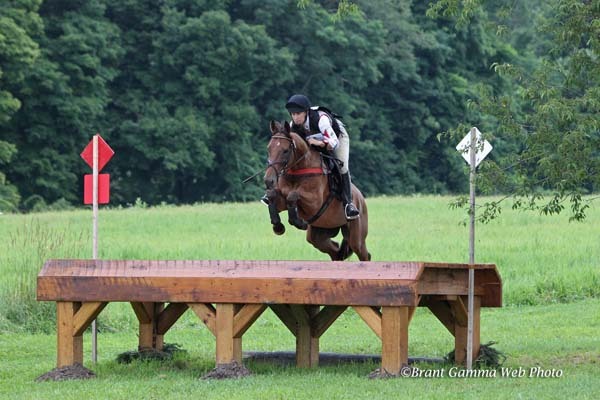 Elliot was running around intermediate after intermediate, and Heidi was doing the same at the preliminary level. Everything was falling into place. 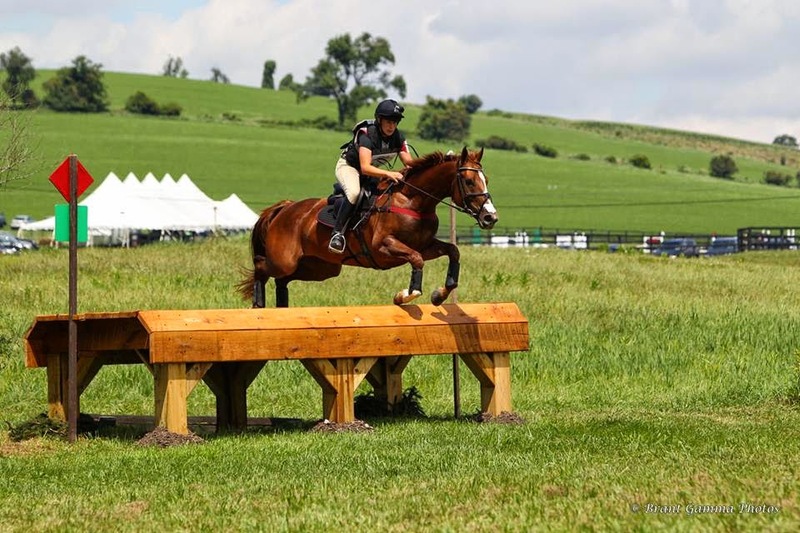 I would move up to advanced, run a 3*, and be on my way to Kentucky. Then I took a bad line at AECs, and had two blow-bys at a right pointed corner. It took a little chip out of my confidence. Then I got robbed at the first jog at Fair Hill, and didn't even get to run. This took another little chip out of my confidence. It was okay though because I still had Heidi, who she was proving to be incredibly talented and kind. She was moving up to intermediate so it took some of the pressure off Elliot. I could fix him. He was young and already had so much experience. No problem. This time last year I got eliminated on Elliot in the intermediate at Rocking Horse Winter I. Another little chip to my confidence. It was the first time since our very first event that we had been eliminated. After that I dropped him to preliminary, but still had two stops at a silly little fence at Ocala II. Yet more came chipping away from my confidence. It was still okay though because Heidi was rocking around every intermediate she ran as well as a bunch of CIC2s. I tried Fair Hill again. I got past the jog this time but fell at the ninth fence cross country. Actually, we both fell; it was terrible. This one was another blow to my confidence. I came out this year at preliminary and immediately had another fall on Heidi. We both fell again. On top of that, Elliot is still not quite right, though this is another story all together. Now, two years after being on top of the world, I'm feeling low confidence and trying to fix some significant problems. Both Heidi and Elliot will come back, and they will probably be better for it. However, for the time being I'm struggling. I rode Heidi with Lucinda Green last weekend, and the mare was phenomenal. She jumped out of her socks. Even more amazing, she doesn't seem to hold the falls against me. Lucinda identified a some problems and helped me begin to work through them. I dropped Heidi to training level this weekend at Ocala II to give us both every single chance for success; she was third in a huge division. Still, it is going to take some time for me to trust. We will see just how long trusting will take. We've also had a complete work up done on Elliot. We've identified some issues including Lymes Disease, and we have a plan for getting him right. When he is right, however, it is going to take some time to trust him again too. Trust that he will want to play the game again and trust that he will stay sound and happy. It's a reality check. A tough reality check maybe, but that's the sport. Sometimes you're making noticeable progress. Sometime you're going backwards. And sometimes you have to go backwards to make progress. I'm so lucky to have wonderful, supportive people and amazing horses in my life. I'm also very thankful not to be hurt despite doing what I do for a living (knock wood). If you do this sport long enough, you'll learn: the highs are high and the lows are low. You'll also know that when it's low, it will get better in time. We're going to be back on top of the world in no time. I just gotta start climbing.